Until recently, the monitoring of a motor has been a manual process, consuming time and labor. Olam first piloted the ABB Ability™ Smart Sensor for motors at its cocoa factory in Singapore, followed by its dairy processing plant in Malaysia. More recently, it has been installing more smart sensors at its sugar refinery based in Central Java, Indonesia. Across Asia, the company has invested in nearly 100 smart sensors for their production facilities. 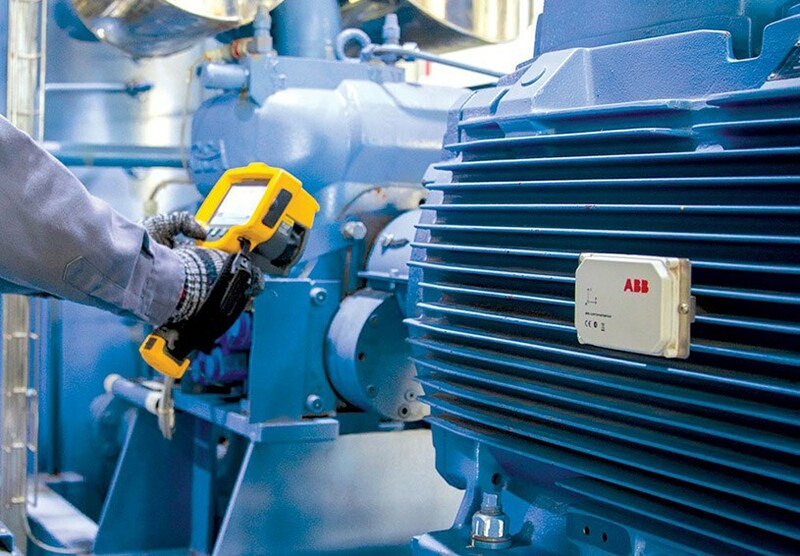 The ABB Ability™ Smart Sensor is ideal for the food and beverage sector to continuously monitor and check the status of motors using a smartphone application or web portal. The sensors monitor motors remotely, enabling predictive maintenance, substantially reducing downtime and extending equipment life. For ease of commissioning and use, the devices are simply attached to the motor, without the need for wiring or machining.